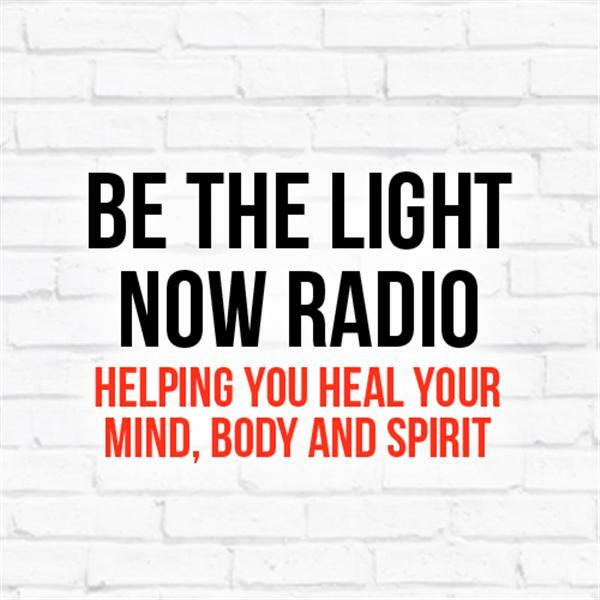 Blog Talk Radio Host Michael Long of Journey Into The Light passed away suddenly a few nights ago. His show was on the air for almost 10 years and throughout that time he had on numerous guests and helped out thousands of people. I was a guest on his show when he first started out as Ghosts and Demons and then again on Journey Into The LIght. Tonight I invite his guests as well as listeners to call in and share their experiences and memories about Michael Long. The show is 1 (one) hour long so we will try to get as many callers on the air as possible. If the cue is full I will go ahead and extend if needed. He will be missed not only by his guests, fans, followers and friends, but by his loving and supportive family. Our thoughts and prayers go out to them during these times.